This day was second day for consequence test. It was to catagorize informations to be part of public and classified. We invited 14 units of two boards of vice rector. There were three units that didn’t come to this agenda. This similar one will be held on 30 July next. I was appointed by director of general administration ITB to be delegation in Forum Group Discussion (FGD) that held by Ministry of Research and Higher Education (Kemenristekdikti). 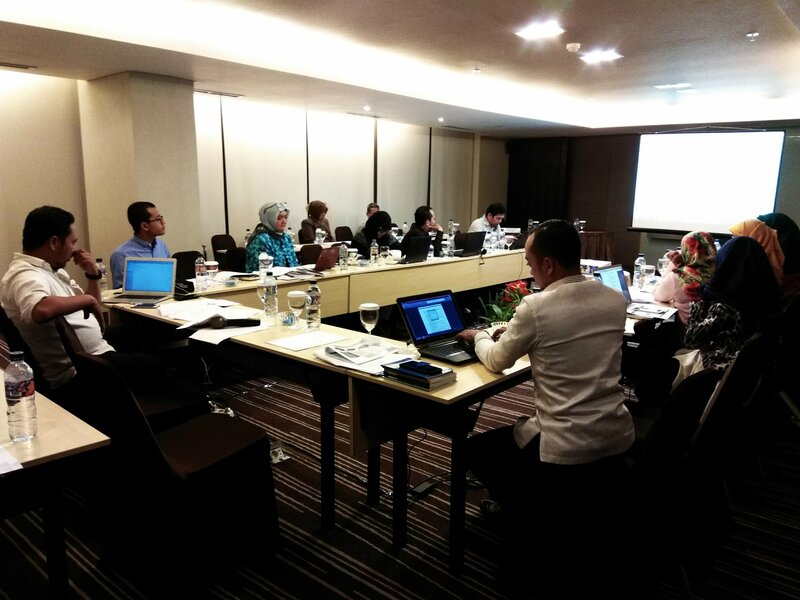 The FGD discussed about classification of public information in the eye of archive. There is four classification of information : open, closed, secret, and very secret. To classify the information we must select one by one of the items of several catagories and then cross check by several laws like law of public information, law of archive, and rule of Kemenristekdikti. I was happy joining this event where I can met several professionals in archive like Mbak Ita from UGM and Bu Sulis from ANRI. In the last lunch we discussed together about our experience. It was nice.